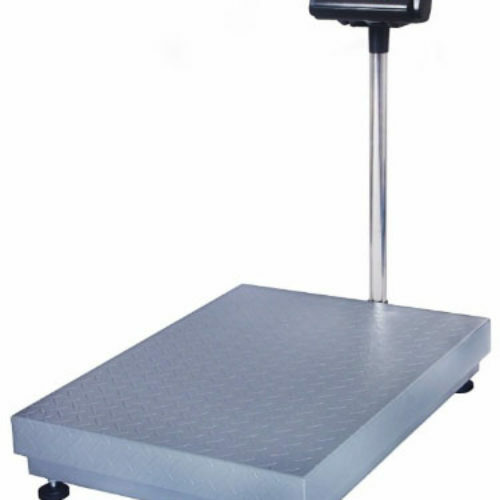 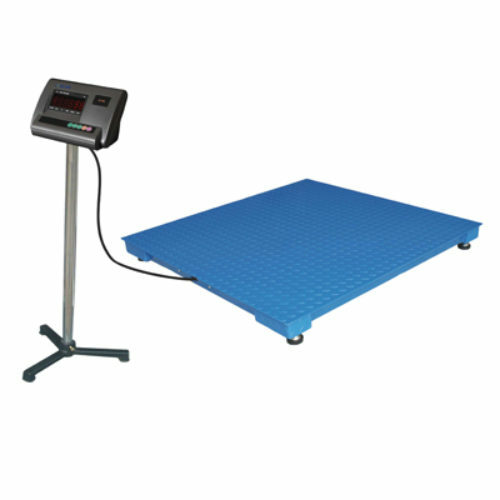 Platform scales are ideal for situations where heavy duty durability is a must. 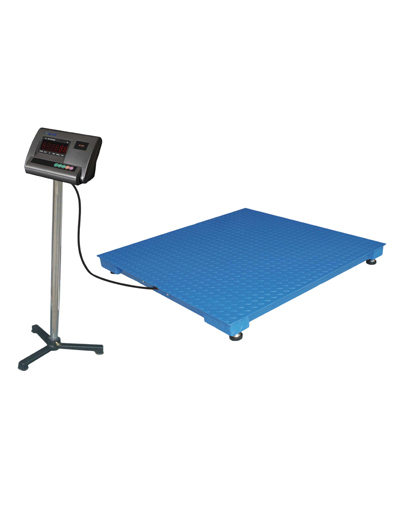 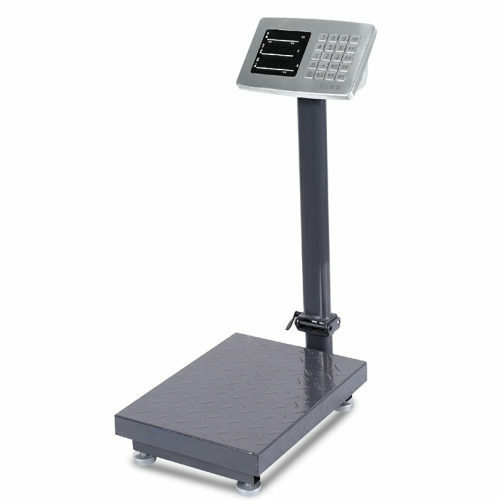 Western has a diverse selection of platform scales that will stand up to rough handling over a long period of time. 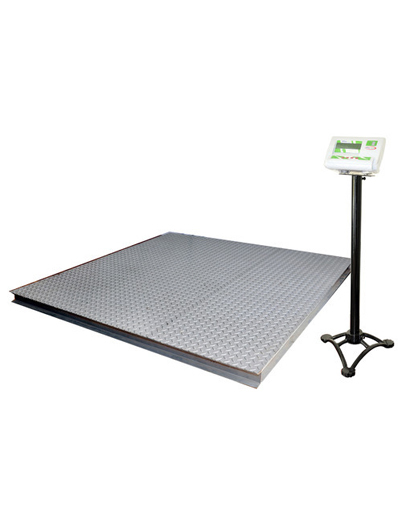 If you’re in the market for a platform scale, we encourage you to look for a base structure made of heavy duty materials with options such as wheel kits for versatility. 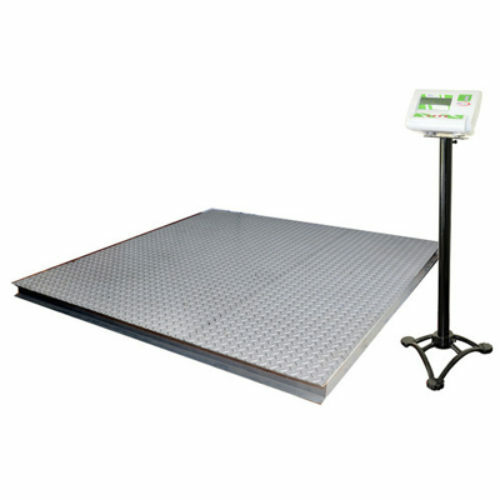 Western carries durable platform scales that boast heavy industrial use stainless steel structure & platform cover and a large backlit LED display for ease of use. 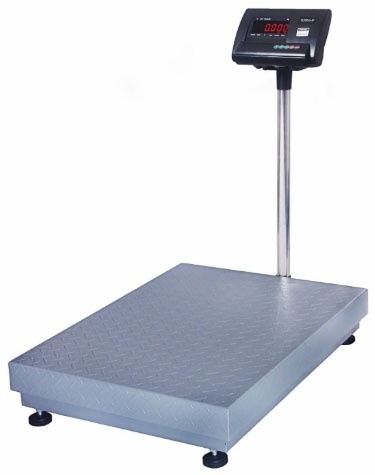 Browse our selection now.